Do We Really Need Certification to be Educators? 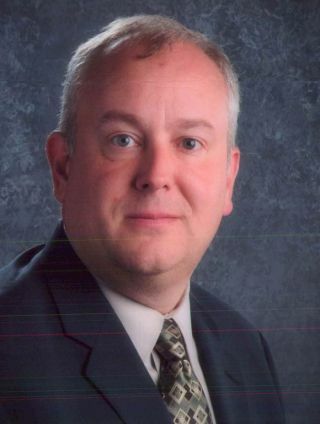 Guest post by Steven Baule, Superintendent at Muncie Community Schools, Indiana: Do we really need certification to be educators? That seems to be a common question that raises hackles on both sides of the issue. Many school IT staff do not have certification and many have long asserted that their “practical experience from the school of Hard Knocks” was at least as valuable as someone’s CompTIA A+ certification. Schools often cannot afford the going rate of Cisco, MicroSoft, or CompTIA certified IT professionals. When I was last responsible for an IT staff, we paid those holding IT industry certification one pay category higher than someone without such a certificate. It motivates many staff to gain certification and made hiring new certified staff a bit easier. CoSN created a CETL certification to help school districts find qualified CIO types and at the same time bring those IT professionals online with other central office administrators who most often do hold some type of certification. The rise of charter schools and other forms of alternative public schooling, along with a teacher shortage (brought on at least in part by a lack of wages and opportunities for advancement), seems to have brought forth another round of laws and attempts to devalue teaching certificates, such as Utah’s new law allowing for uncertified teachers. Currently, according to Teaching-Certification.com, 48 states allow for some level of teaching by individuals without a formal pre-service education program. Indiana, for instance, allows anyone with a masters in any field to be a “temporary superintendent” with no given end. At the same time we are looking to create badge programs for students using ISTE’s badge program and other concrete ways for students and staff to show mastery. Why do legislators and bureaucrats value professional preparation for those who work in schools? What can we do to show the value of strong professional preparation for all educators?